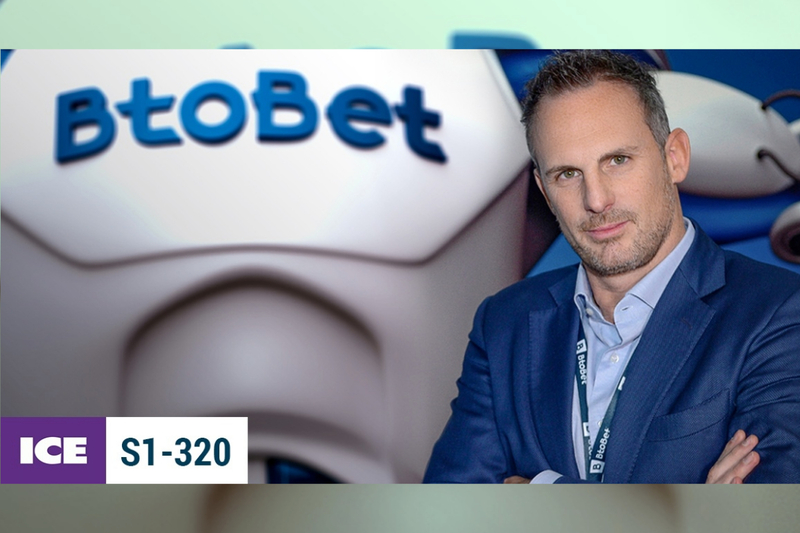 BtoBet’s CEO Alessandro Fried discusses the technological approaches that have characterized the iGaming industry in the past and the need for a harmonisation process whereby cutting-edge technology is made more accessible no matter the market, or size of operations. Q: It may sound ironic but come 2019 the iGaming industry is still lagging behind other entertainment industries regarding the impact that its technology has on player experience. Why? 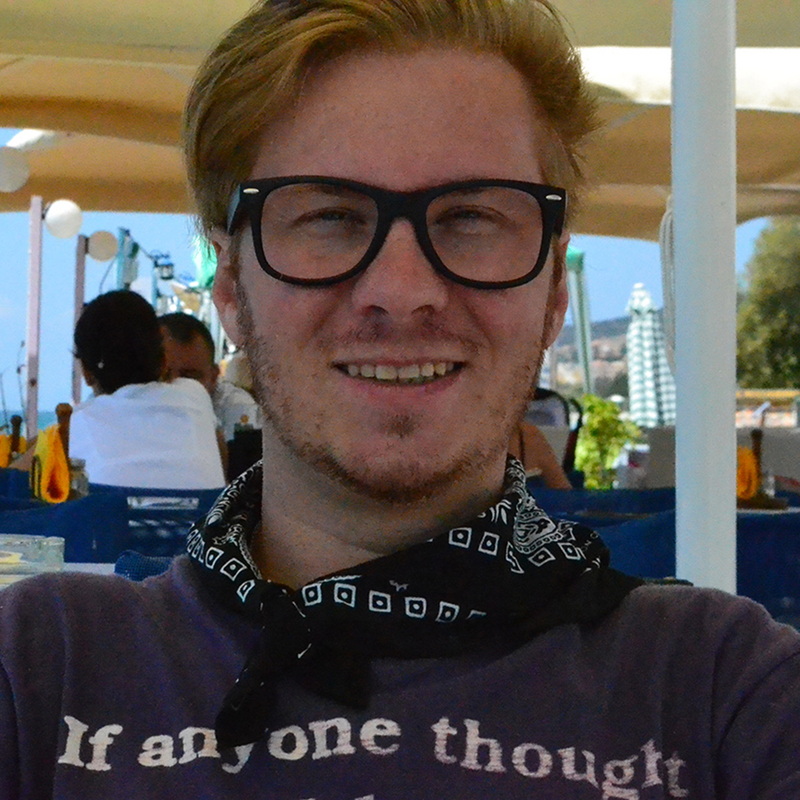 Alessandro Fried: Technologies are the foundation of any type of gaming operation. 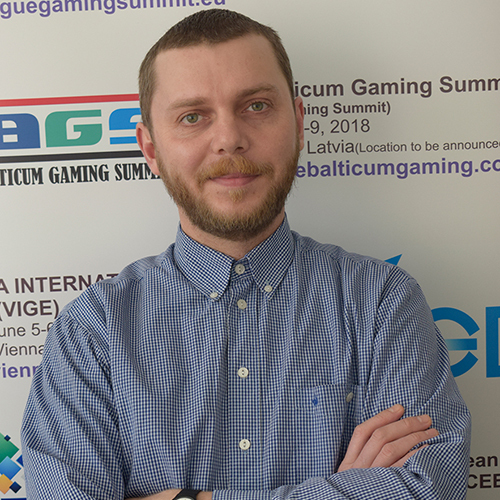 Many established organisations in the gaming industry came to light a substantial number of years ago, and nowadays they find themselves in a position where they are operating in a market that is driven by totally different criteria from the one that characterised their initial years of operation. Thus in the immediate future they have to take important decisions, or risk losing their current market position. It is largely a matter of fact that those larger more established bookmakers which have based their operations on legacy technology are nowadays finding themselves constrained by this kind of technology which is not only unflexible, but also inappropriate for todays’ vastly complex and constantly evolving technological generation. Q: Why the need to change the approach and drift from legacy technology to more flexible solutions developed by tech visionaries? Alessandro Fried: As our latest Industry Report “Uberizing iGaming with a glocal approach” demonstrates The factors which drive the market are changing, and the market itself is continuously adjusting to a new reality. The prospect of developing an in-house betting or gaming platform would dishearten any operator, let alone smaller ones or those more focused on the retail channel with little or no knowledge on the online. The cost is elevated, success is not guaranteed, and in most cases operators do not possess the knowledge to back such decision. However, the advent of the new generation platforms from third-party providers has changed this perspective, and highly advanced yet accessible technology is not considered anymore as a chimera. Smaller operators who may have until now limited or focused their activities on the retail channel, now see a shift towards the online as a natural development which is within their reach. Alessandro Fried: In a context where the player is becoming ever more exigent, the industry has in recent times awarded those operators who are nimble enough to identify an opportunity, develop the technology and successfully incorporate this innovation to their platforms in the shortest span of time. And under this aspect legacy technology is not only very complex to upgrade, but also requires a lengthy and costly process. The uberization process, through the committment and achievement of the industry’s tech visionaries is constantly pushing the boundaries as we know them today. Only such an aggressive development curve could permit the the industry to close the gap to other entertainment sectors – such as Google and Netflix – put the end-customer at the core of the operations and thus be in a position to truly deliver an outstanding and unique player experience. Q: And what is BtoBet doing in this respect? Alessandro Fried: Our main aim is to seal partnerships with individual operators. However, the market consists also of those smaller operators who do not have the knowledge to operate and diversify their business model from the retail to the online medium. During the past months we have launched the first real uberization model of the iGaming industry, the White Label Partnership Program. Thanks to the WLP Program nowadays smaller operators or startups are in a position to gain access to the most advanced technology on the market no matter the size of their operations or market targeted, with all aspects of their activities being effectively outsourced. This program is an important step forward for the industry, which makes a simplified turnkey version of the company’s advanced iGaming technologies available to a wider scenario of operators on a world-wide scale with the added advantage that they can rely on the local expertise and know-how of our network of regional Certified Partners, and benefitting from the high level of service of BtoBet’s Certified Partners which is overseen by BtoBet itself. BtoBet is a multinational company and is part of a group with 20 years of experience in software development in IT, telecommunication, e-commerce and banking, strongly committed to technology and widely investing in technology research and development. The experience gained at the forefront in these advanced environments, compared with the more recent gambling industry, allows BtoBet to be visionary with a deep understanding of the requirements of the market, catching changing trends and anticipating bookmakers’ and operators’ needs. BtoBet is a true partner in technology, offering a standalone platform and services for the iGaming and Sports Betting industry. It counts on a very talented, continuously trained development team and day to day management support to clients. BtoBet allows licensees to be unique in the market, by giving them the opportunity to completely personalise their offers for Sports betting and iGaming business, online mobile and retail. BtoBet has technical branches with large ever-growing teams of developers in Skopje, Ohrid, Bitola, Belgrade, Nish, Tirana, and Rome. Malta hosts the commercial and marketing centre. 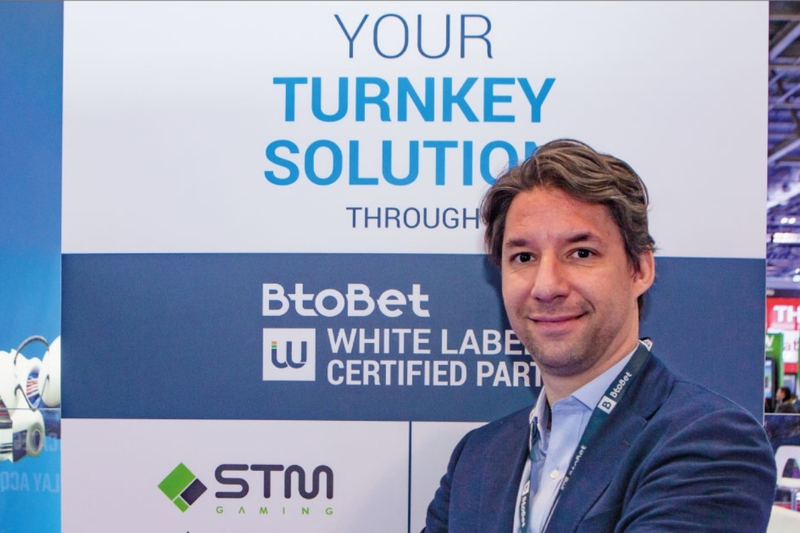 BtoBet’s footprint in the African iGaming industry has been further bolstered, with its regional Certified Partner – STM Group – expanding the company’s provision of its technologies to White Label Operators in Kenia, Nigeria, Namibia and Uganda. 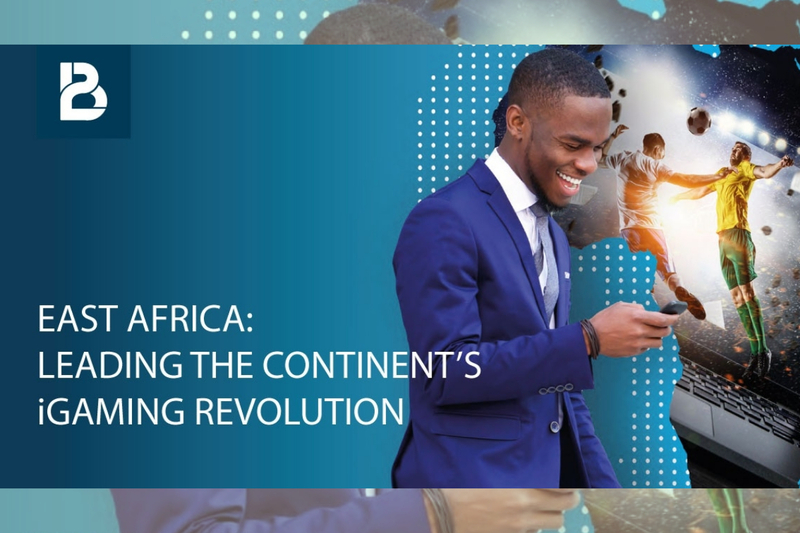 Operators keen on starting or expanding their market in Africa can download BtoBet’s latest Industry Report “East Africa: Leading the Continent’s iGaming Revolution” and book a meeting with the team of experts that will be present at the SBEA event by contacting sales@btobet.com or visit Stand 1007 at SBEA. BtoBet is a multinational company and is part of a group with 20 years of experience in software development in IT, telecommunication, e-commerce and banking, strongly committed to technology and widely investing in technology research and development. The experience gained at the forefront in these advanced environments, compared with the more recent gambling industry, allows BtoBet to be visionary with a deep understanding of the requirements of the market, catching changing trends and anticipating bookmakers’ and operators’ needs. BtoBet is a true partner in technology, offering a standalone platform and services for the iGaming and Sports Betting industry. It counts on a very talented, continuously trained development team and day to day management support to clients. BtoBet allows licensees to be unique in the market, by giving them the opportunity to completely personalise their offers for Sports betting and iGaming business, online mobile and retail. As BtoBet prepares to fly to Uganda to attend the Sports Betting East Africa event, the leading iGaming platform provider has launched its latest Industry Report focusing on the gambling scene of the African continent, with particular focus on East Africa and Kenya. The report – “East Africa: Leading the Continent’s iGaming Revolution” – analyses the opportunities that the Eastern African market presents to operators alike, whilst underlining the approach needed to truly reap the benefits of this emerging market. Amongst other things the report indicates the significant growth in internet and smartphone penetration that the continent has experienced in recent years and the population’s propensity to access the internet via mobile instead of the more traditional personal computer. Having also a significant portion of the population falling under the “unbanked” category, the report also analyses the advent of the “mobile money” innovation that has disrupted and revolutionized the payment approach, particularly in regards to the region’s gambling industry. 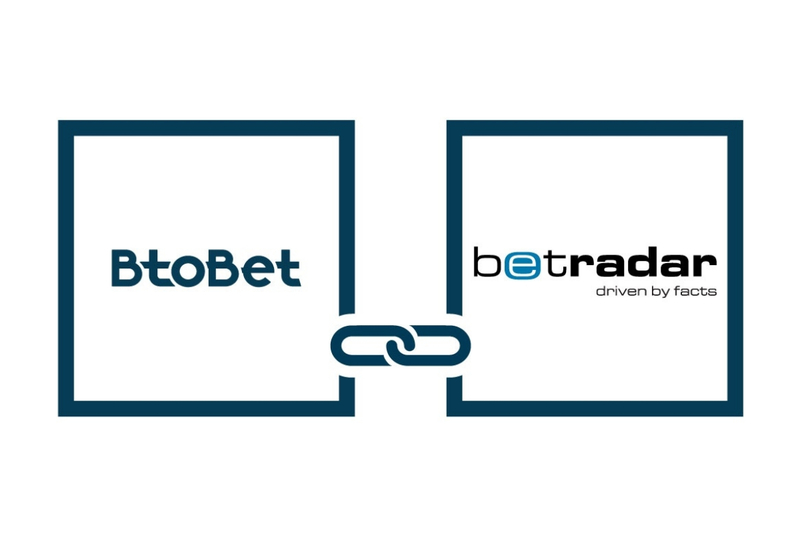 International award-winning iGaming software development company, BtoBet has renewed their multi-year partnership with Betradar, maintaining their Gold Certification Status with the global leader in analysing and leveraging the power of sports data. BtoBet first became a client of Betradar in 2016. Since then it has gained Betradar’s Gold Certification status through the company’s Partner Certification program, which recognises approved technology partners within the industry that have successfully integrated and utilise Sportradar’s full-range of betting solutions, including Managed Trading Services (MTS). Offering standalone platforms and services for the iGaming and sports betting industry, BetoBet utilises Betradar’s comprehensive offering of data and betting products and services, including live betting, pre-match betting feed, virtual gaming, Live Channel Online and the signature all-in-one risk management and trading solution, Managed Trading Services (MTS). MTS Managing Director, Paolo Personeni said: “We are very pleased to extend and continue our partnership with BtoBet. We have a very strong relationship with the team. Together with our sportsbook risk management activity through MTS, their platform solution delivers a very robust and flexible offering to the marketplace. For more information on Betradar visit www.betradar.com. BtoBet is a multinational company and is part of a group with 20 years of experience in software development in IT, telecommunication, e-commerce and banking, strongly committed to technology and widely investing in technology research and development. The experience gained at the forefront in these advanced environments, compared with the more recent gambling industry, allows BtoBet to be visionary with a deep understanding of the requirements of the market, catching changing trends and anticipating bookmakers’ and operators’ needs. BtoBet is a true partner in technology, offering a standalone platform and services for the iGaming and Sports Betting industry. It counts on a very talented, continuously trained development team and day to day management support to clients. BtoBet allows licensees to be unique in the market, by giving them the opportunity to completely personalise their offers for Sports betting and iGaming business, online mobile and retail. BtoBet has technical branches with large ever-growing teams of developers in Skopje, Ohrid, Bitola, Belgrade, Nish, Tirana, and Rome. Malta hosts the commercial and marketing centre. Visit our site on: www.btobet.com.